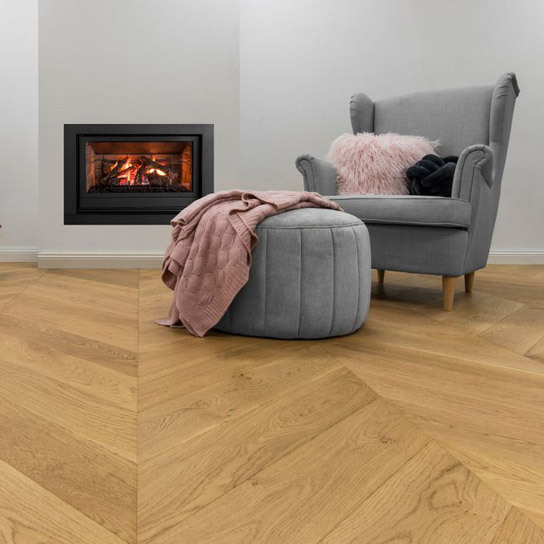 Our premium grade European Oak Flooring is manufactured with the latest German machinery to produce, a precision engineered floor that will last the test of time. 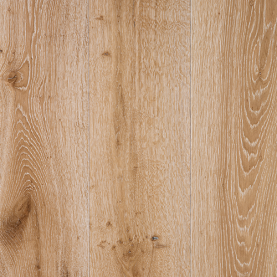 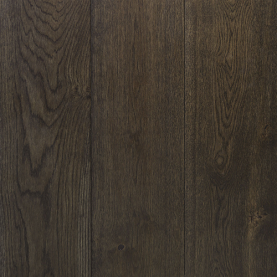 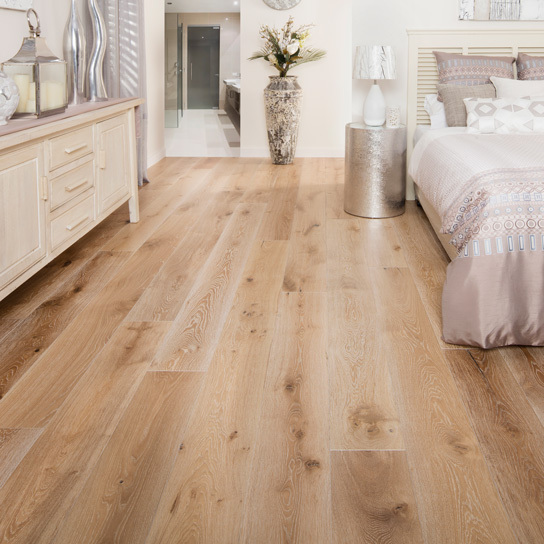 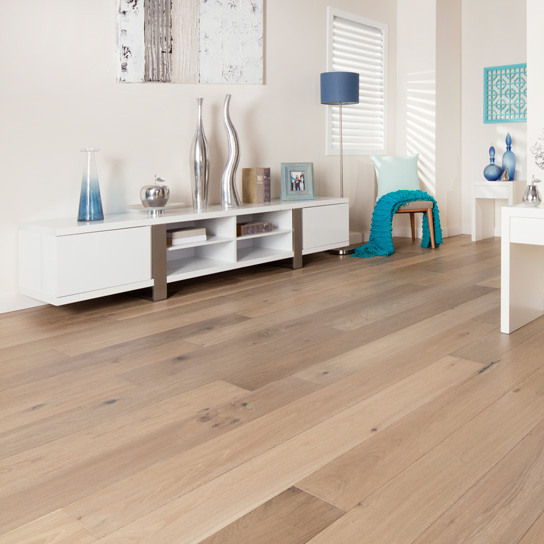 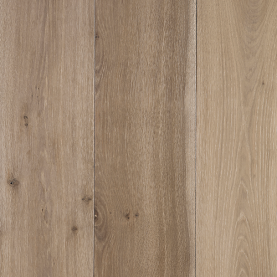 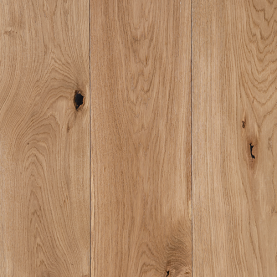 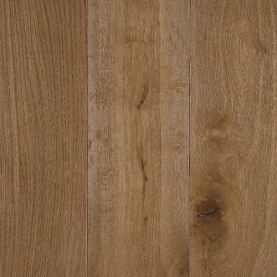 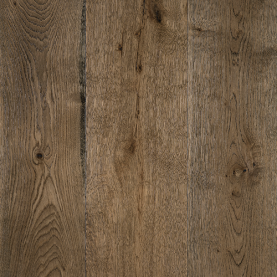 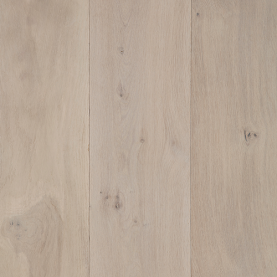 GrandOak Monarch Collection flooring is thicker than most solid timbers on the market. 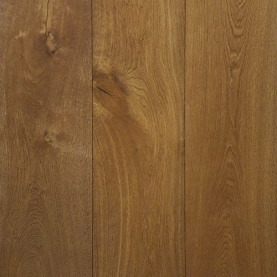 This board has the advantage of being 220mm super wide and 2200 mm long. 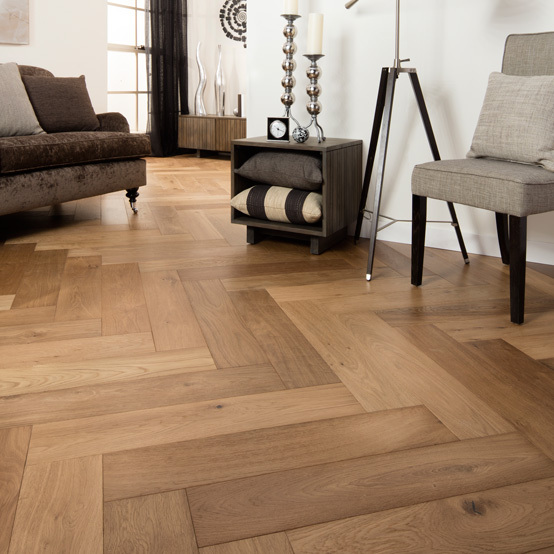 It is certainly the statement piece for your next home project.